The ability get something free at no cost is one of the best experiences you could ever have. We live in a world where money is rather a necessity. 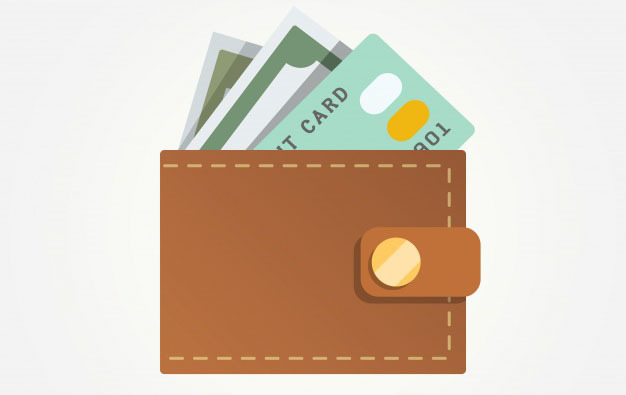 Therefore, there is a need to save your money where appropriate for other paying issues. Linux is just outstanding when it comes to cost. It is the only operating system that considers your pockets. Linux will serve you effectively regardless of whether you are rich or poor. 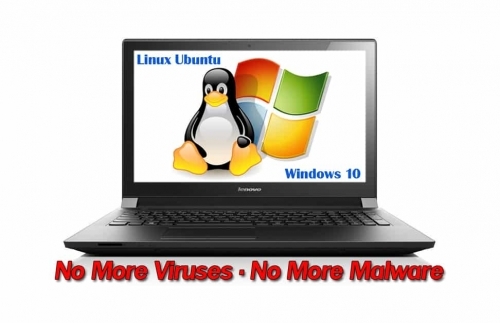 If you are looking for a safe operating system that resists virus attacks, Linux is the best option to consider. 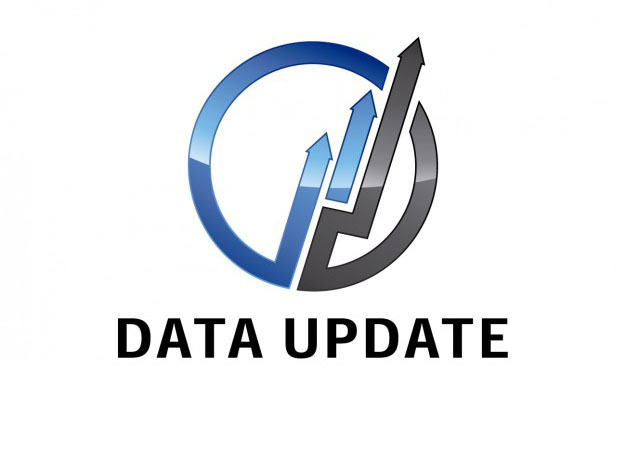 Virus attacks are usually annoying especially when you are dealing with data storage as this may cause you to lose all your data you have been working hard to produce. 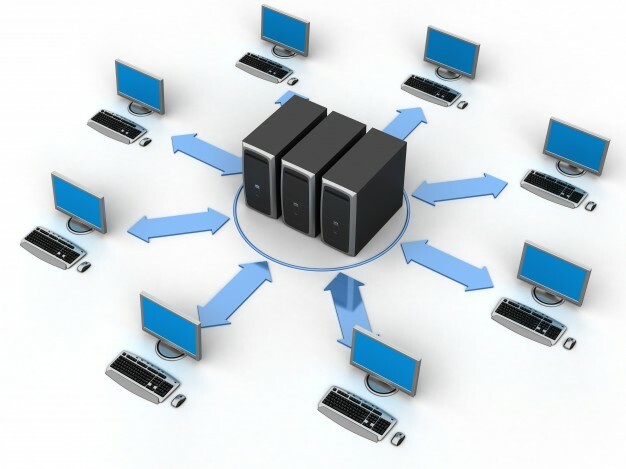 Many say it is the nature of Linux and its unpopularity that makes it less prone to viruses. 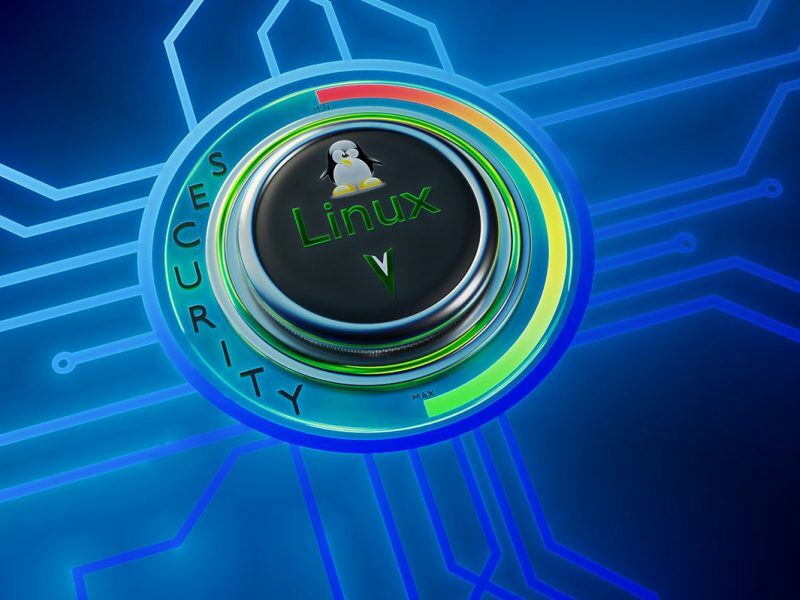 Compared to Windows and Macs, which have many users, Linux is alleged to be used by a few people hence the chances of creating viruses are very minimal. 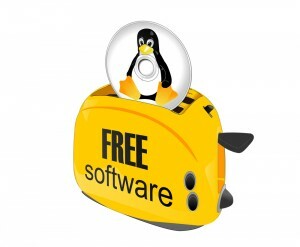 The free nature of Linux allows many developers the chance to modify and adjust the operating system according to the varying demands of customers. There is no restriction as to who upgrades the software or when it is supposed to be modified. 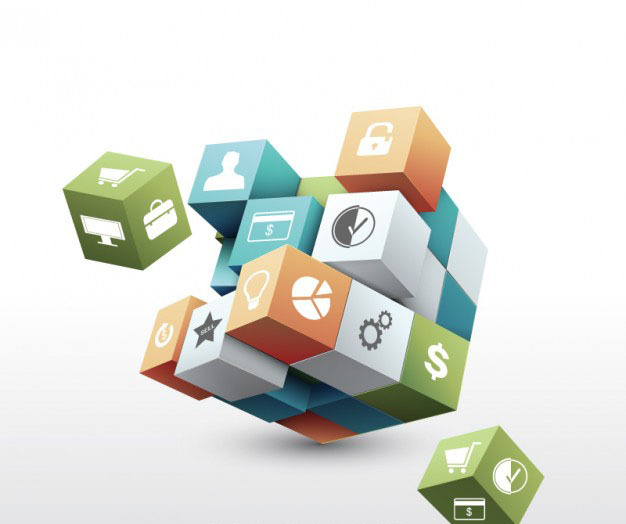 The software developers can work at their preferred pace and time and come up with something good. Since there are many developers for Linux, the software upgrade rate is much faster. The ability to customize your operating system is the best feeling one can have. 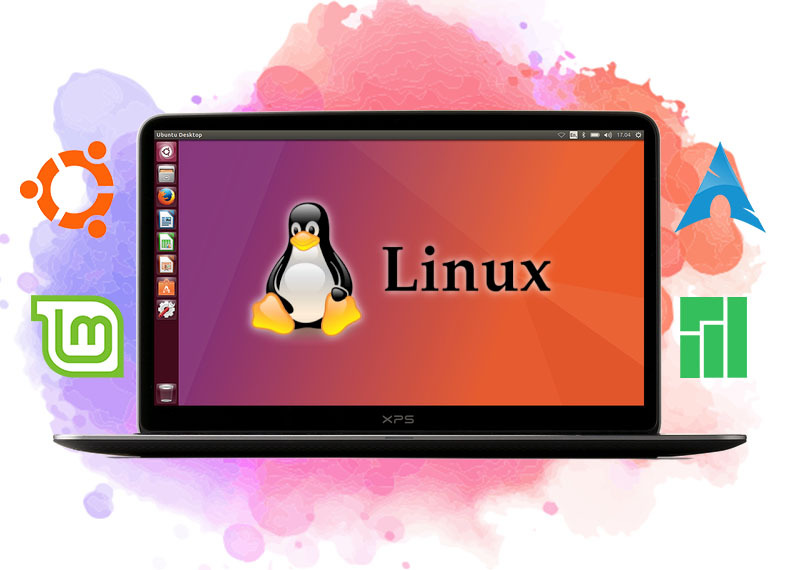 Linux is popular for its freedom of customization into different forms to suit the varying needs of its users. Linux was created to perfectly serve you in the way you desire. If you are having a problem with the theme, you can simply consider sorting it out by creating a new one that looks more appealing to the eye. 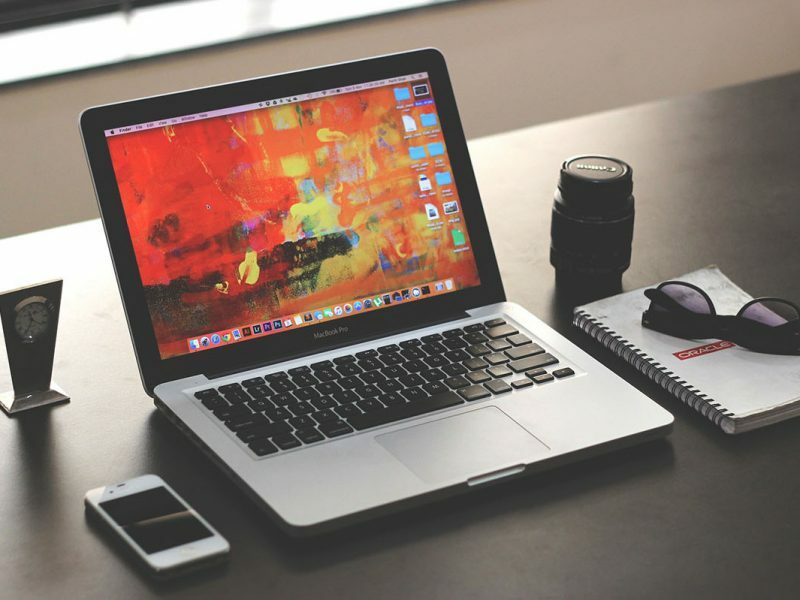 As for Windows and Macs, you have to stick by what you are offered for the best experience. This is somehow limiting which shouldn’t be the case with operating systems. Linux has an amazing hardware weight requirement and will serve you well in times of need. No one desires to use heavy weight hardware as this can be much tiresome. 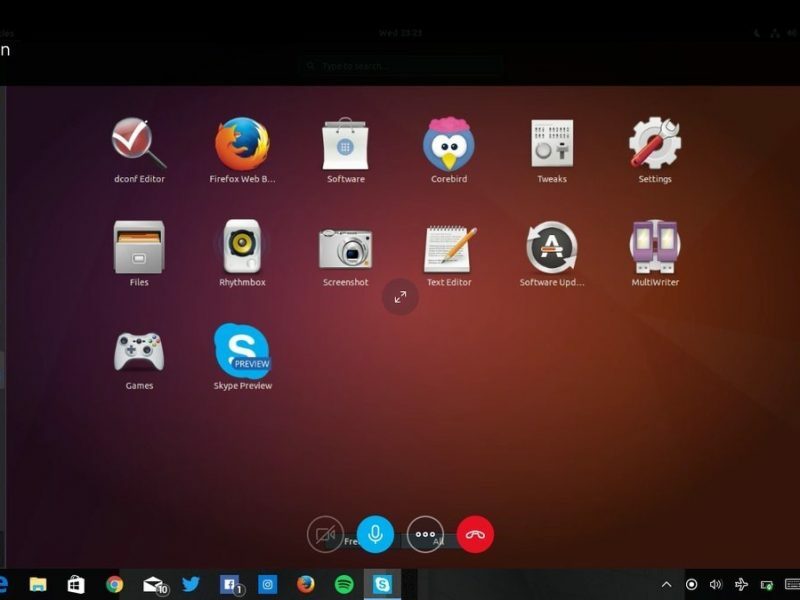 When using Linux operating system, you won’t have to install many applications now and then as demanded by Windows and Mac that can’t allow you to operate without meeting their requirements. Only one simple application and you are good to go. 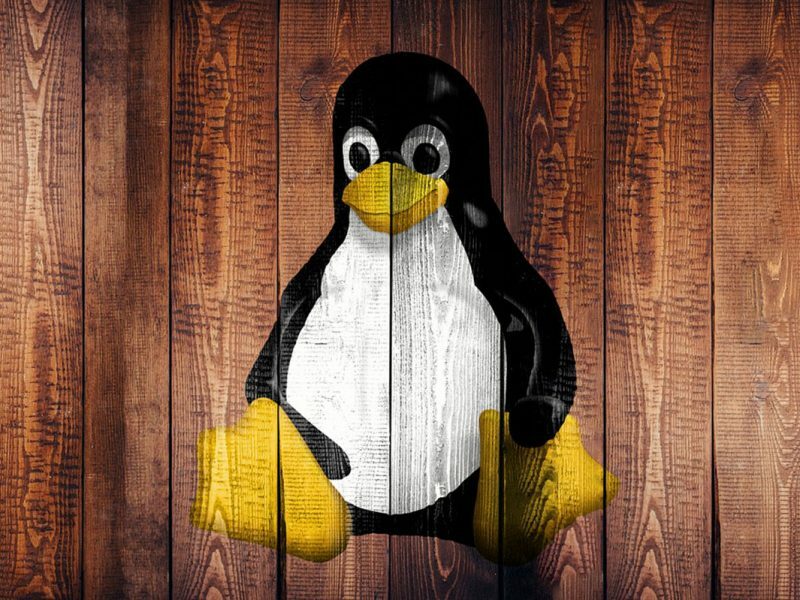 Why opt for other software that demands a lot when Linux is there to give you everything you want? 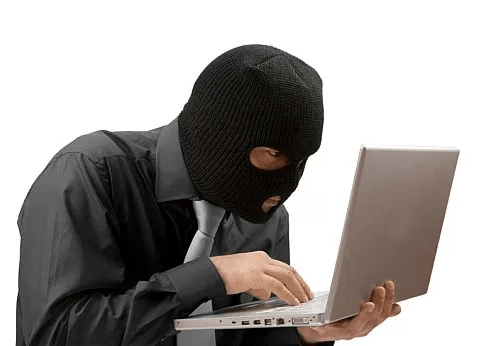 In most cases, the paid antiviruses are usually expensive. They also incur periodical subscriptions, which are usually costly. As for Linux, you don’t have to purchase antivirus as there are no viruses to do away with in the first place. This why I prefer Linux operating system over Windows and Mac.